When Osunde Ajala experienced the benefits of yoni steaming, she knew other women could benefit, as well. Yoni, or vaginal, steaming is an ancient practice described in the papyrus writings of ancient Egypt and historical documentation from other indigenous countries. During the process, a woman sits on a special stool or squats over a pot containing a variety of steaming herbs so that she may absorb the nutrients. Ajala began yoni steaming in 2009 and knew then that there was a “need” for women to experience the practice. 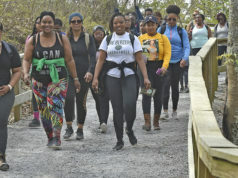 “When I saw the benefits of vaginal steaming for me, for women after childbirth, for general womb wellness, and for assisting specific ailments, I [wanted] to assist other women who wanted complementary ways to enhance their body’s ability to heal naturally,” she said. 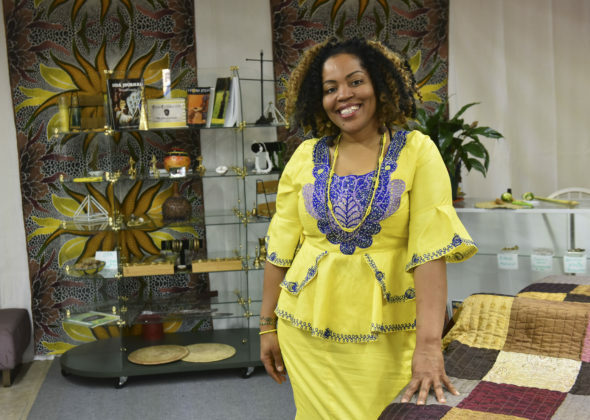 Ajala is founder and owner of the Yoni Steam Institute, located in Ensley on Avenue O, where it has been in business for about a year. 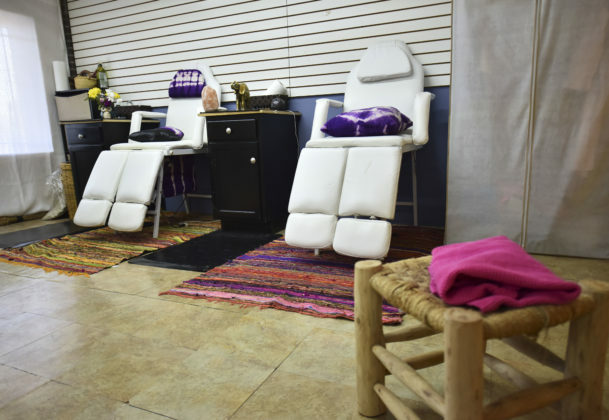 In addition to yoni steaming, the institute offers womb reiki, a form of energy healing, as well as womb lifting, womb massage, and womb yoga, which is taught by Ajala’s mother, Sanovia Muhammad, a registered nurse and registered yoga teacher. The benefits of yoni steaming include strengthening the uterus, healing vaginal scarring, dissolving mucus, treating bacterial infections, and regulating the menstrual cycle. 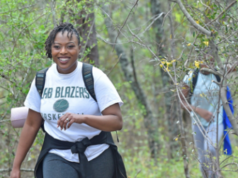 In 2007, Ajala had fibroids, noncancerous uterine growths, and heavy bleeding that forced her to go a hospital. 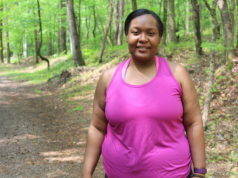 “Once I knew everything that was going on with my body, I said, ‘Let me go to the holistic remedies I know,” she said. Ajala went to a Korean facility for a hip bath, a treatment similar to vaginal steaming, and her symptoms were alleviated. Ajala did her own research, which led her to study ancient Egypt, where vaginal fumigation was done after childbirth to help tighten and tone the uterus. “I really wanted to bring an African approach to vaginal steaming, so I created yoni steam, … so that when people hear that name, they will know it is a holistic methodology,” she said. Ajala, 43, was born in Mississippi and raised in New York. In 1991, her family moved to Birmingham; they lived in West End, and she graduated from Holy Family High School. She moved to New Orleans, where her interest in herbal healing was sparked when she worked in an apothecary. She returned to Birmingham five years ago for personal reasons and eventually opened her own business. Ajala wants as many people as possible to learn about yoni steaming: “We really need to expand it, … to make it more accessible to people so they know this service is here and available, [so they know] there something outside of just an OB-GYN dealing with womb care—but in natural ways,” she said. 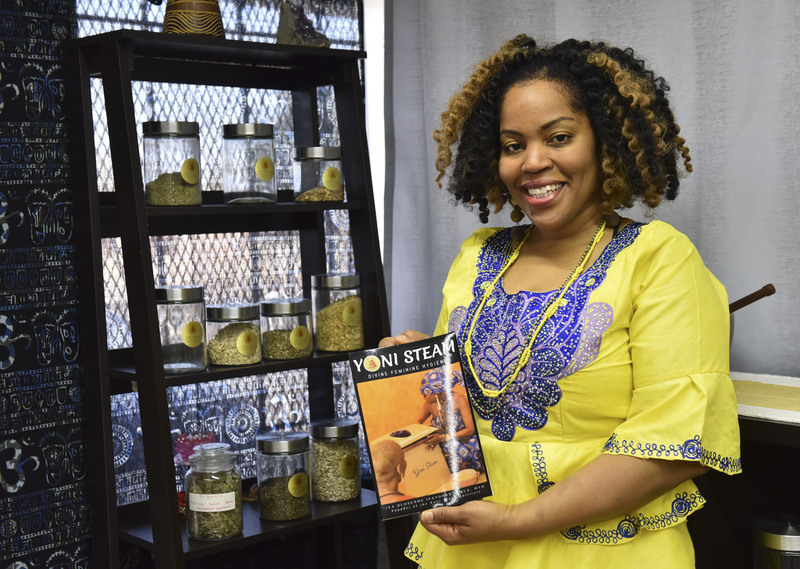 The Yoni Steam Institute performs an intake and assessment for each client. 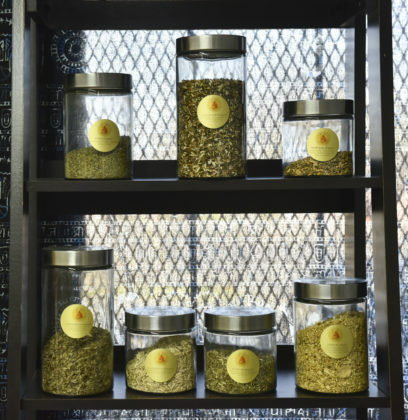 Herbs are the main aspect of a yoni steam. For instance, red raspberry is good for most women and is known to strengthen the uterus. “Some herbs are little strong, [and they are] just for certain conditions. Some … [are] a little bit more universal, like red raspberry,” she said. “Additionally, lavender relaxes you [and] alfalfa is used if nutrients are needed. Nettle is strong in iron, so for someone who has heavy bleeding, they would want to make sure their iron intake is good. After the intake and assessment, Ajala discusses the particular needs for each client’s womb. The herbal blend is put into a pot, which is filled with water and placed under a stool. The customer sits on the stool for 45 minutes of steaming; sometimes a member of the institute will meditate with the customer or they may just let her relax. The Yoni Steam Institute is located at 4928 Avenue O, Birmingham, AL 35208. For more information, visit www.yonisteaminstitute.com or follow the institute on Facebook @Yoni Steam, Twitter: @YoniSteam, and Instagram @YoniSteam. 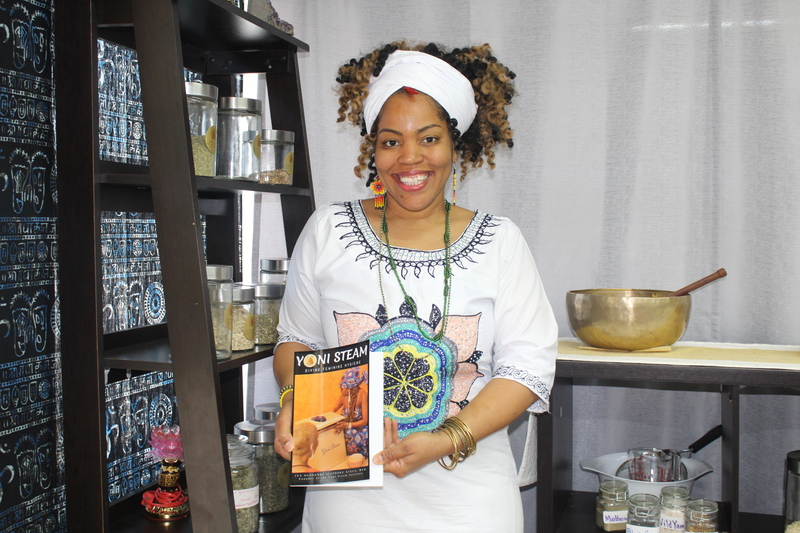 This article was updated on Monday, April 8, 2019 at 12:11 p.m. to correct that Yoni steams are good for women after childbirth.